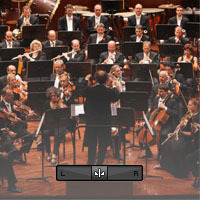 The string section is the backbone of the media composer. It defines the cinematic sound that we love. Deciding which library is right for you can be a minefield. 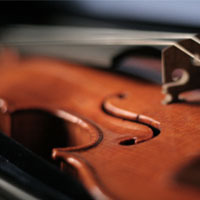 This roundup will give you an overview of the string libraries that are available today. 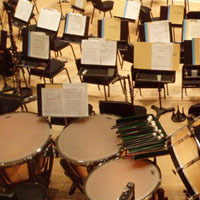 Thankfully, despite the crippling budgets and restrictions of the modern media scoring climate, some composers still get the amazing privilege of working with a live orchestra to record their work. 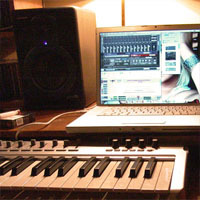 While the excitement and transcendental sound makes it completely worthwhile, the process also adds some steps to your workflow. The flood of file formats in today’s audio industry can be a headache for those who haven’t kept up with the developments. If you’re looking for a one-stop reference for what the major formats are, what all the terms mean, and when you should use each, then you’ve come to the right place. Let’s get started by clarifying some terminology. 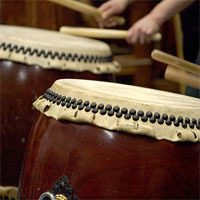 No modern action score is complete without a rousing percussion section hammering away beneath the rest of the instruments. 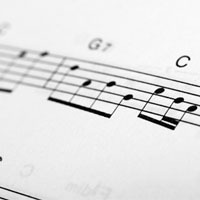 Yet despite being one of the most important elements in the score, many media composers take the easy way out with their percussion, resorting to some tired loops. A lot of careful work goes into creating a successful digital mock-up: you have to work with good samples, use them effectively, and make sure that the final mix mimics the sound of a real recording — but how? 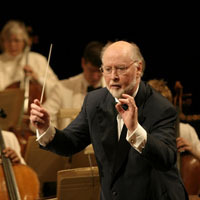 For many young film composers, including myself, John Williams is the guy when it comes to orchestral film music. His scores are lush, complex and exciting. Although we all strive to have a unique voice in our music, there is plenty to be learned by taking a close look at the techniques Williams uses to achieve his orchestral sound.